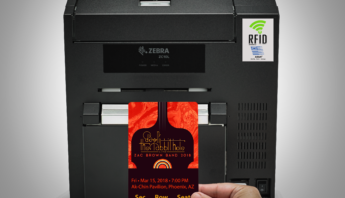 25 Mar AB&R®’s ZC10L RFID large format card printer named a finalist for Best New Product by RFID Journal! 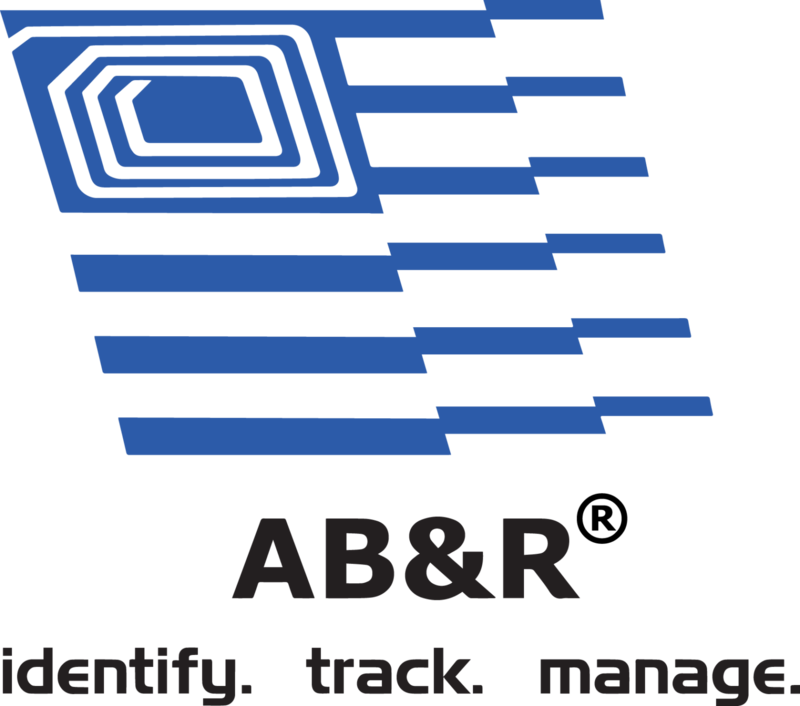 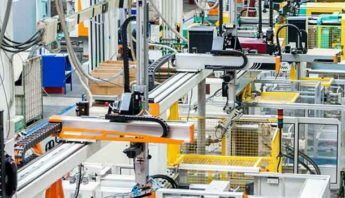 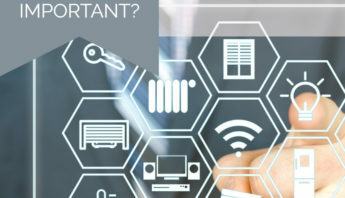 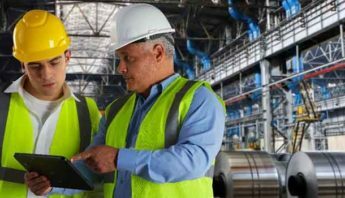 Phoenix, Arizona, March 25, 2019 – AB&R® (American Barcode and RFID Inc.), a nationwide provider of proven supply chain solutions, will be exhibiting at RFID Journal Live! 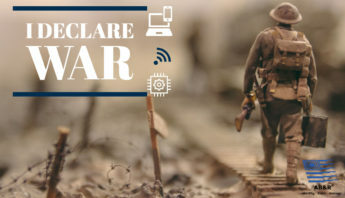 2019, in Phoenix, Arizona. 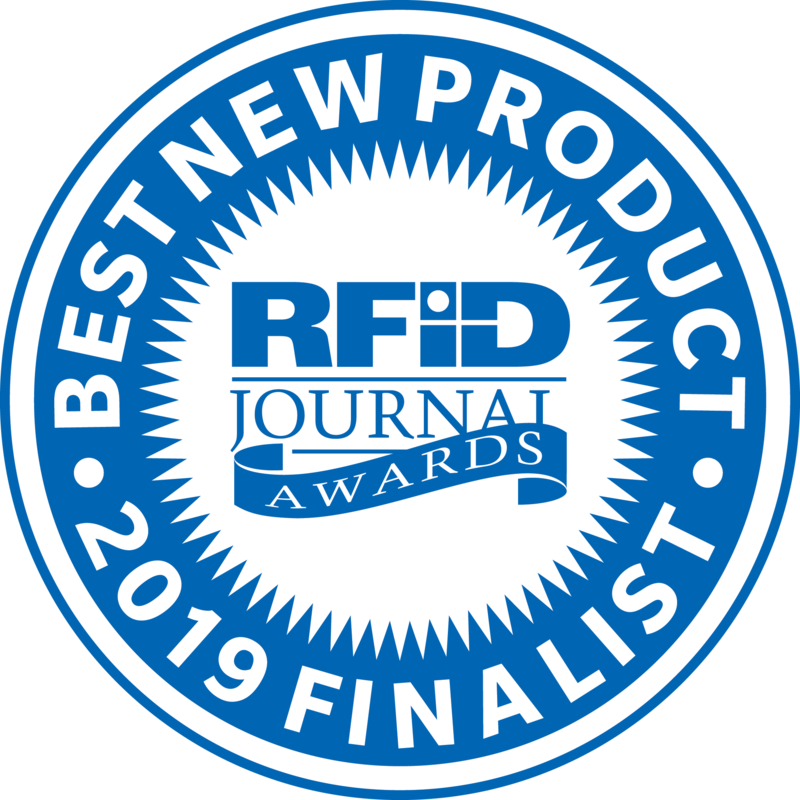 Selected as a finalist for Best New Product for their ZC10L RFID enabled printer, AB&R will display the new printer and highlight the RFID features at Booth 903. 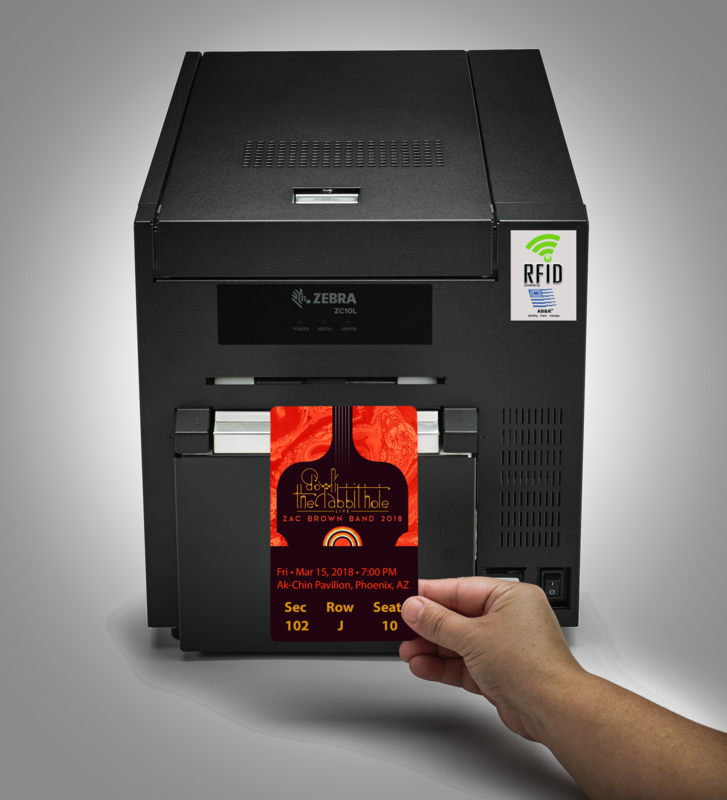 Register to attend RFID Journal LIVE! 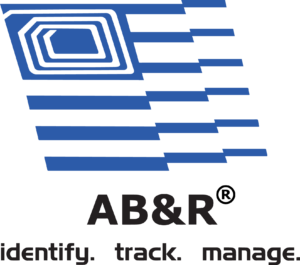 2019 as an AB&R® customer and receive a loyalty discount of 10% off.